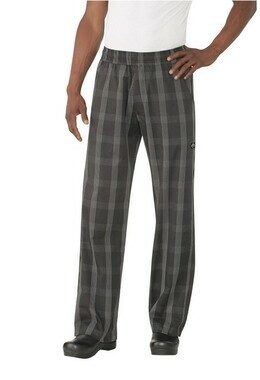 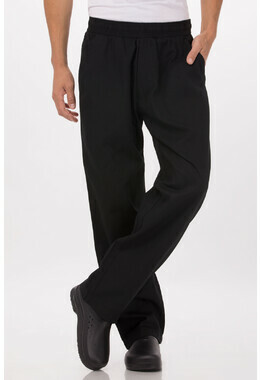 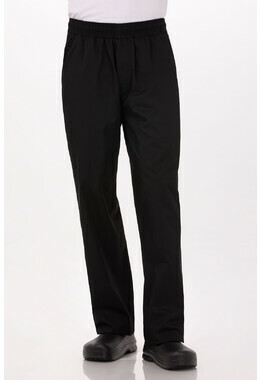 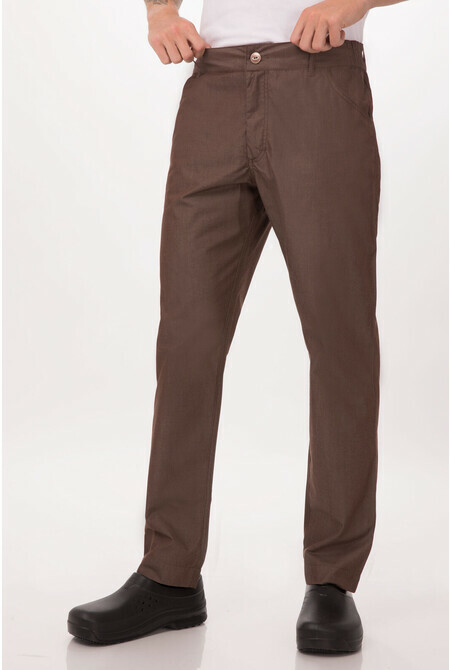 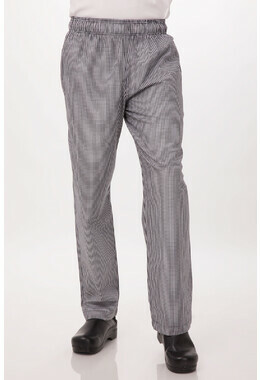 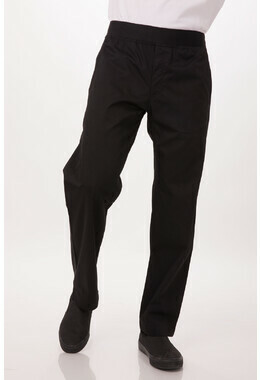 Our traditional chef pant gets a modern makeover with the Professional Pant. 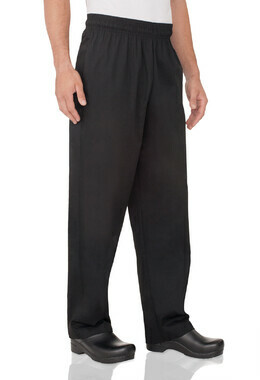 Tailored to fit in all the right places without sacrificing utility, our Professional Pant boasts a constructed front waistband with an elastic back, zipper fly, and button closure, with front pockets that keep executive chefs prepped and ready for anything. 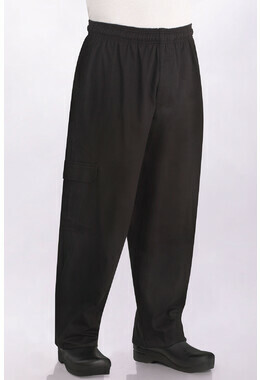 With an updated Modern Fit, expect a shortened rise and a more tapered thigh and leg for her, with double-needle stitching and reinforced stress points for added durability.